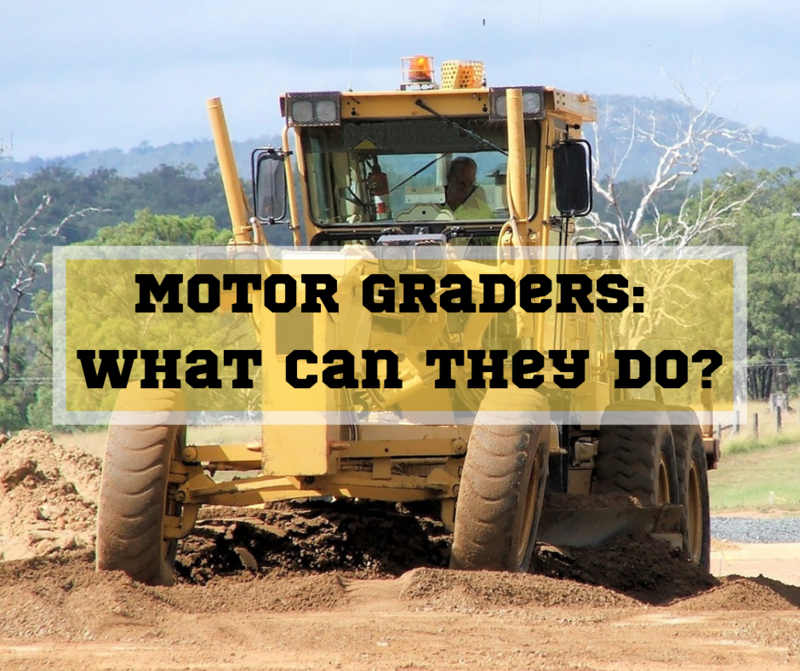 Motor Graders: What Can They Do? Motor graders are used in several different industries, including construction, mining, landscaping, and road maintenance. In this Shop Talk Blog post, we’ll look at some of the many different uses for motor graders! Graders are a critical piece of equipment in a wide variety of projects. 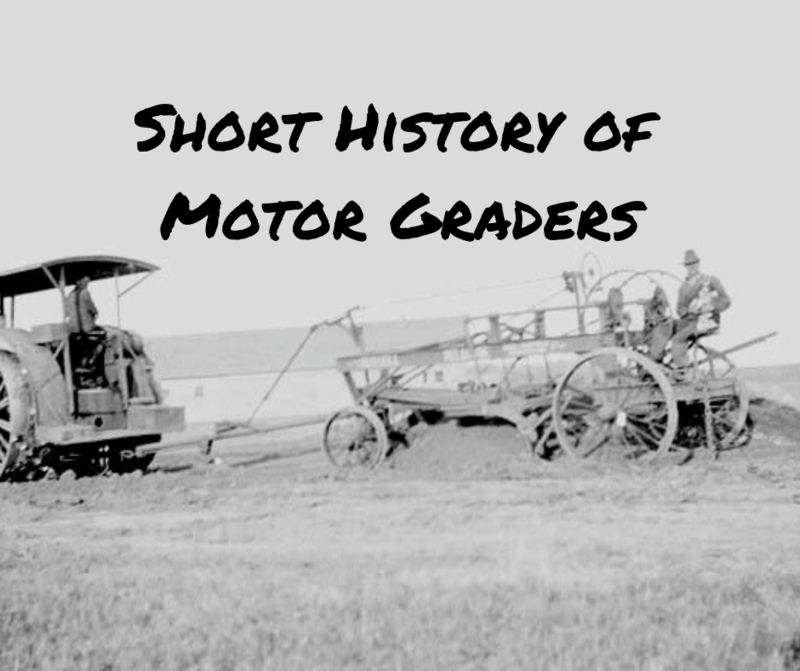 In this Shop Talk Blog post, we are going to discuss the early development of motor graders. We’ll start with the models that were pulled behind a team of oxen or horses and carry through to Caterpillar’s innovations. Bobcat: Five Fast Facts to Blow Your Mind!